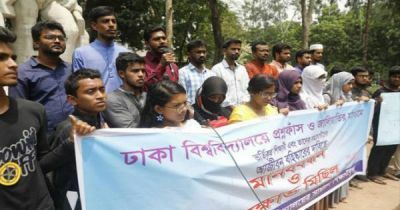 Awami League (AL) backed Bangladesh Chhatra League (BCL), BNP’s student wing Jatiyatabadi Chhatra Dal (JCD), left alliances and quota reform movement campaigner’s platform are fully prepared to announce their candidates for the Dhaka University Central Students’ Union (DUCSU) and hall union polls scheduled for March 11. 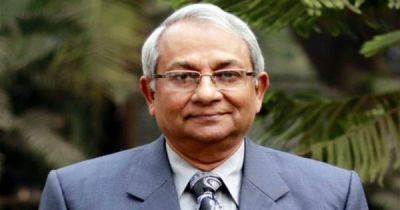 BCL will announce its full panel by tomorrow, the deadline for collecting nomination papers, BCL central committee president Rezwanul Haque Chowdhury Shovon confirmed. 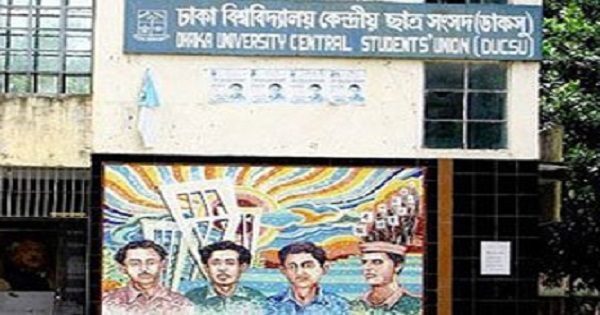 According to AL high-ups, the BCL central committee president, its general secretary Golam Rabbani and DU unit general secretary Saddam Hussain would vie for the post of DUCSU vice-president (VP), general secretary (GS) and assistant general secretary (AGS) posts in DUCSU polls, respectively. BCL DU unit president Sonjit Chandra Das also welcomed these three possible nominees on his Facebook wall. Meanwhile, BCL president Shovon and BCL’s DU unit GS Saddam Hussain held a meeting with the top female leaders of the organisation at the Madhur Canteen to finalise nominations of the women dormitories. Leaders of the BCL hall committees want nomination but top leaders want to choose their candidates on the basis of their popularity and electability. “As the victory in DUCSU and hall union polls depends on the votes of general students, we have to work in a planned manner,” said Shovon. “After the quota reform movement, some problems arose in the female dormitories. 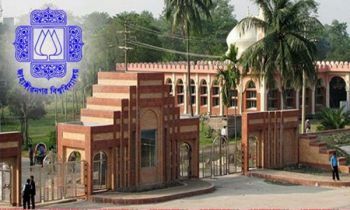 Students active in extra-curricular activities will get priority in getting BCL’s ticket for the hall union polls,” said Saddam Hussain. JCD: Jatiyatabadi Chhatra Dal started distributing party nomination papers at the party’s Naya Paltan central office though the students’ body is still demanding delay in the poll and waiving the age limit. 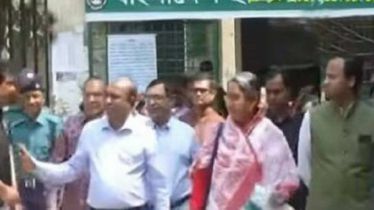 Bangladesh Nationalist Party (BNP) Joint Secretary General Ruhul Kabir Rizvi, BNP Publicity Affairs’ Secretary Shahid Uddin Chowdhury Annie, Jatiyatabadi Chhatra Dal (JCD) president Rajib Ahsan, and other JCD leaders and activists were present during distribution of the nomination papers. LEFT BODIES: Progressive Students’ Alliance and Anti-Imperialism Students’ Unity, two allies of left leaning student bodies’ are likely to announce their combined panel today or tomorrow. Bangladesh Chhatra Union central GS Liton Nandi may vie for the VP post of DUCSU. 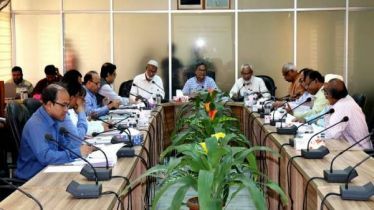 Bangladesh General Students’ Rights Protection Council which spearheaded the quota reform movement across the country last year – is going to announce their independent candidates’ panel today. “We are on the verge of finalizing our full panel and will announce it tomorrow (Sunday),” said Nurul Haq Nur. Nomination papers are being distributed, free of cost, from February 19, which will end tomorrow. Nomination papers have to be submitted by February 26, between 9am to 12pm.